The Samsung Galaxy J7 (2017) has already been released with a 13MP single snapper on the back. But the purported Chinese version of the phone allegedly has a dual camera which we've seen only once, until today. 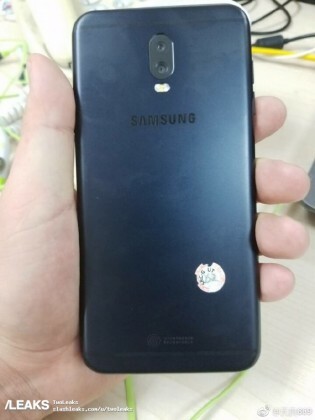 Thanks to a duo of pictures taken in the wild we may get our first real look at the China-bound Galaxy J7 (2017). It's worth noting that the new images come from the same reputable source. 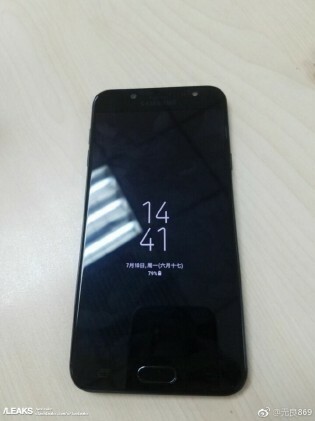 The phone in the pictures looks very similar to the Galaxy J7 (2017) which we handled in our office aside from the antenna lines on the back, which are straight. As of yet we don't know if there are other differences between the Samsung Galaxy J7 (2017) and dual-camera version or when we can expect to see the device officially announced.